If you have registered with the system, 'SystmOne' then please click here to order your prescription. Please contact reception if you would like your login details. Some of our patients are placed by their Doctor on a repeat prescribing system which allows them to receive medication for a limited period of time without having an appointment with the Doctor. How Can I Order My Repeat Prescriptions? 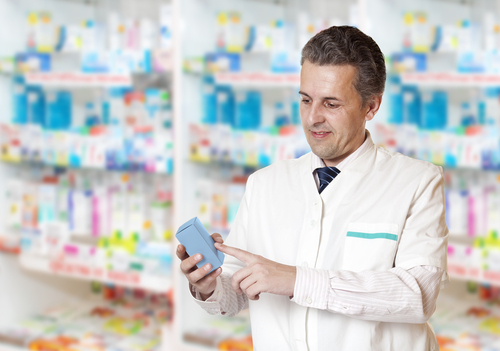 Our repeat prescription system is computerised and re-ordering is a simple matter. 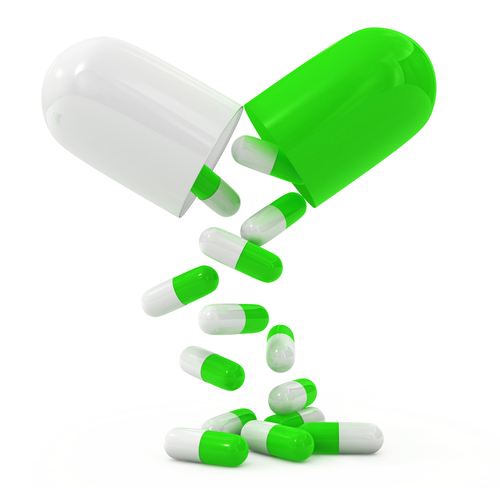 Attached to each prescription is a tear-off slip containing a complete list of your particular medication. Keep this and when you wish to re-order, tick the items you require. Your request can be dropped into the surgery or posted, and we will try to have it ready for collection within two working days of receipt. Alternatively, if you provide us with a stamped and addressed envelope, we will post it to you. Remember to order in good time if you are using the postal system. We do not take requests for repeat prescriptions over the telephone. If you have a repeat prescription query, our Prescribing Team will be happy to take your telephone call after 11.00 am on (01604) 633682. The pharmacy located in the building next to the surgery belongs to National Co-operative Chemist Ltd (the Co-op) and we have no control over the service it provides. If you take medication on repeat prescriptions you may wish to take advantage of a free service offered by several of the local pharmacies. They will offer to collect prescriptions from the surgery and have the medication ready for collection at an agreed time at their premises. In certain special circumstances they may also be prepared to deliver, such as to the elderly, disabled and housebound. If you wish to take advantage of this service you can find out which pharmacies participate by phoning your usual pharmacist or asking at the surgery reception. Leicester Terrace Health Centre uses the Electronic Prescription Service. If you have already nominated a pharmacy to receive your prescription electronically, you will no longer have to collect your paper prescription from the Health Centre. Your prescription will be sent electronically to the pharmacy you have nominated (nomination forms are available at your chosen pharmacy). Please note that a few medications on repeat prescriptions cannot yet be sent electronically and in these instances you will not be able to use the electronic service.